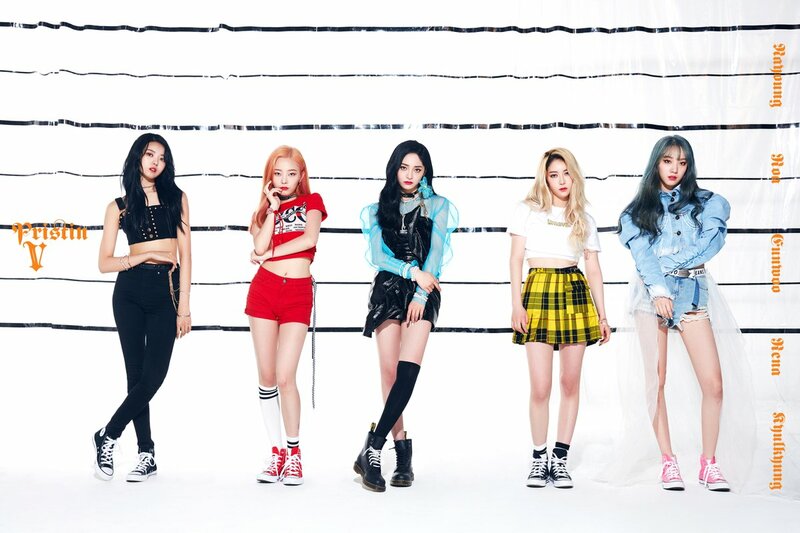 The sub-unit consists of 5 members: Nayoung, Roa, Eunwoo, Rena, and Kyulkyung. 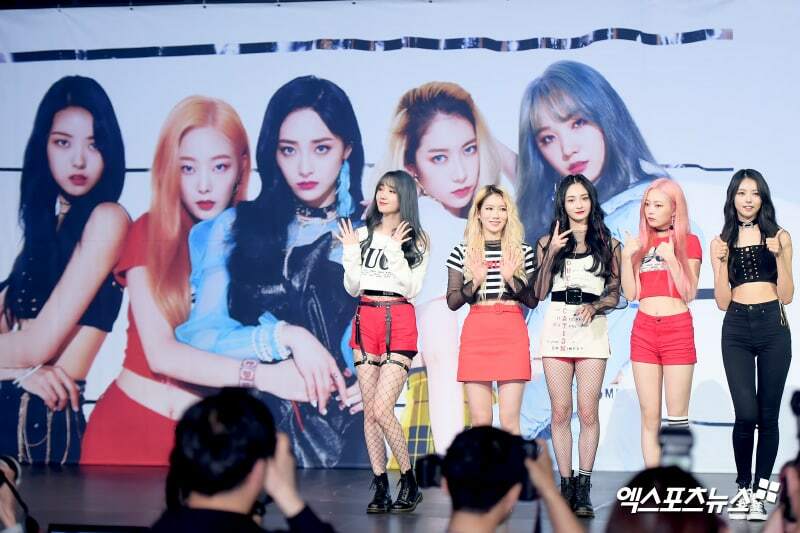 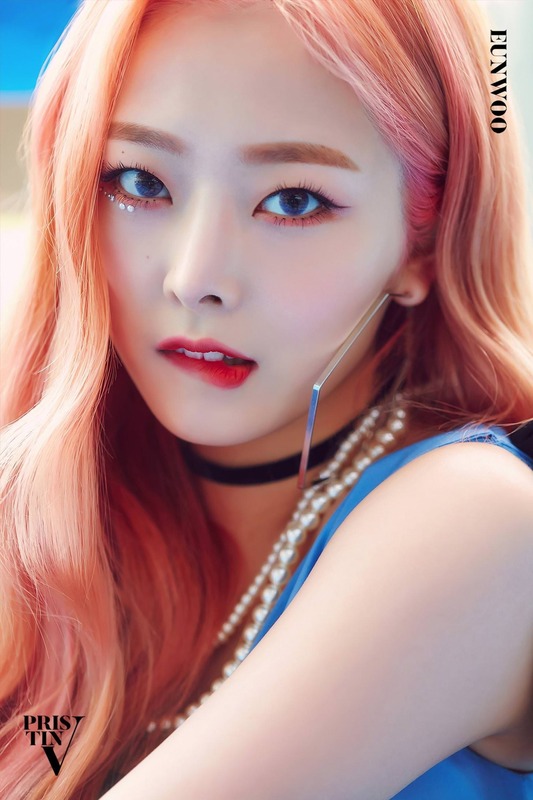 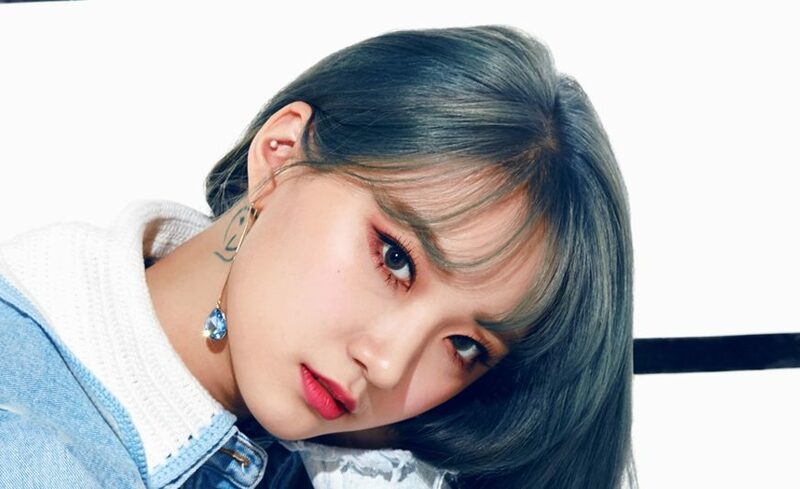 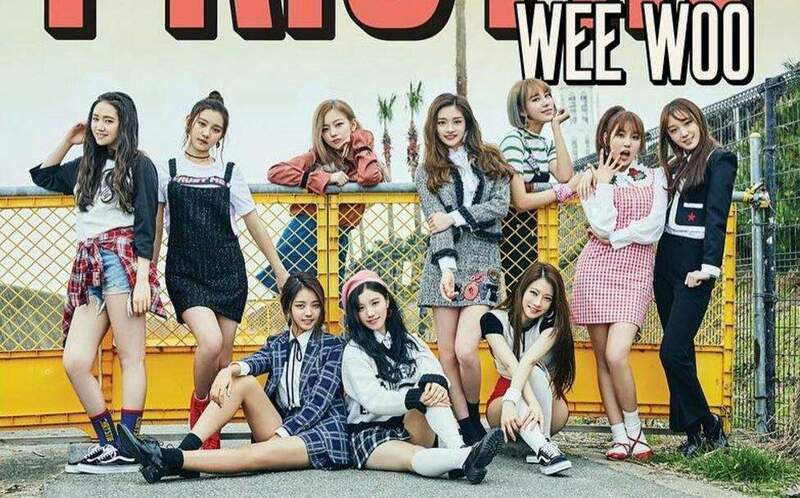 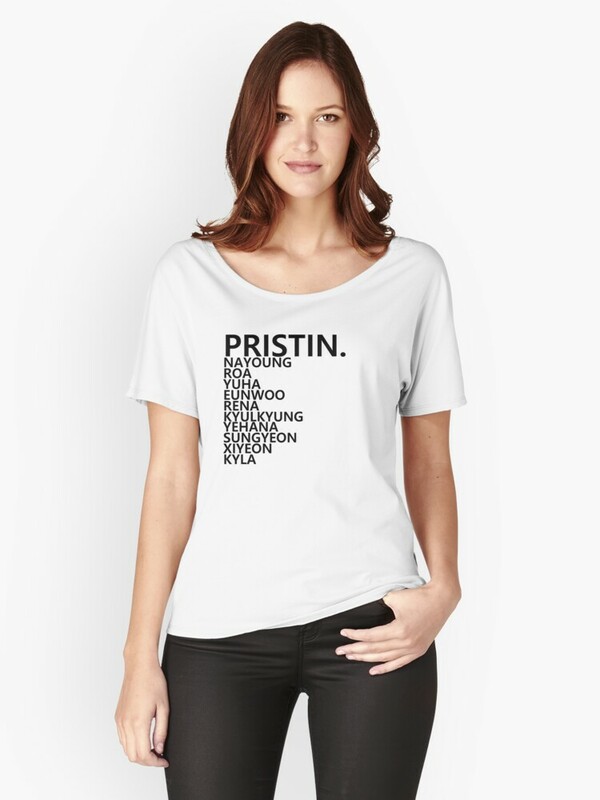 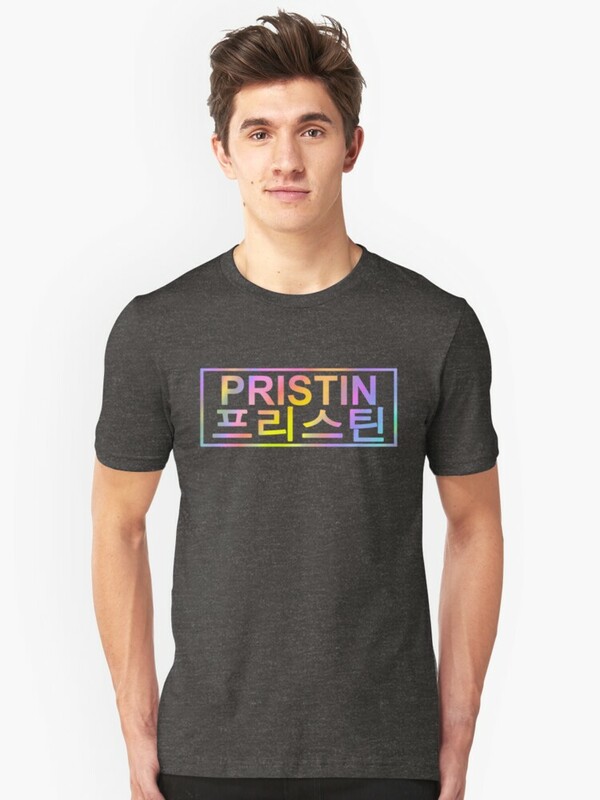 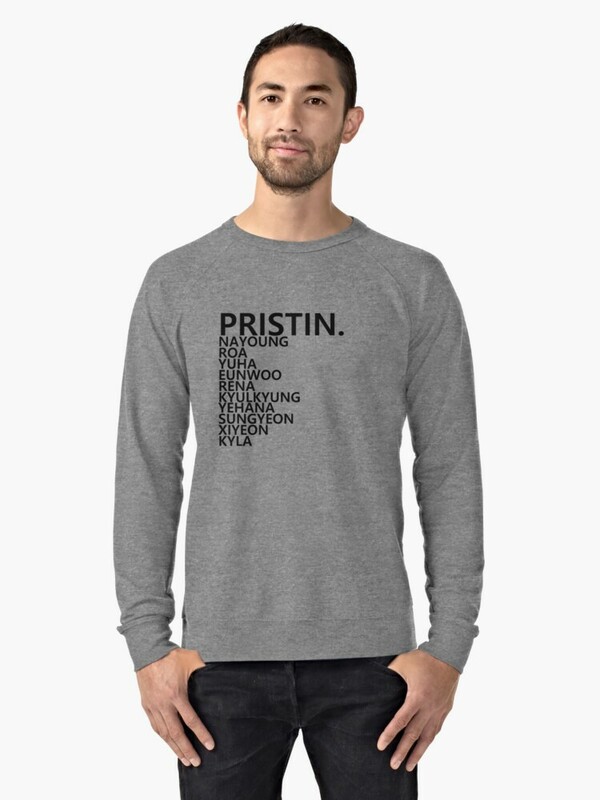 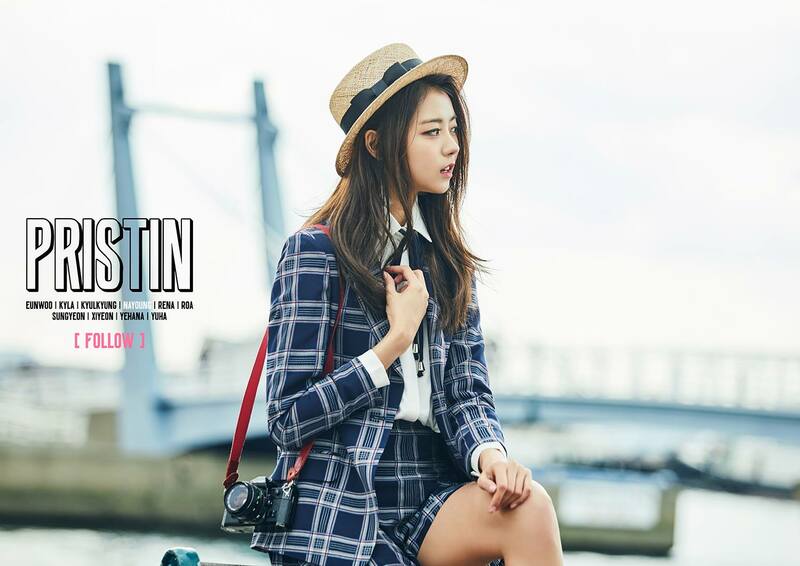 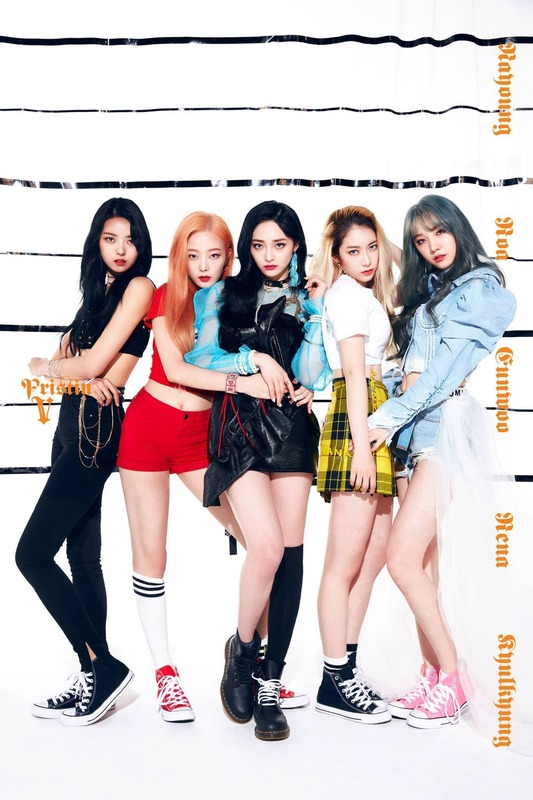  PRISTIN V released their debut track on May 28, 2018. 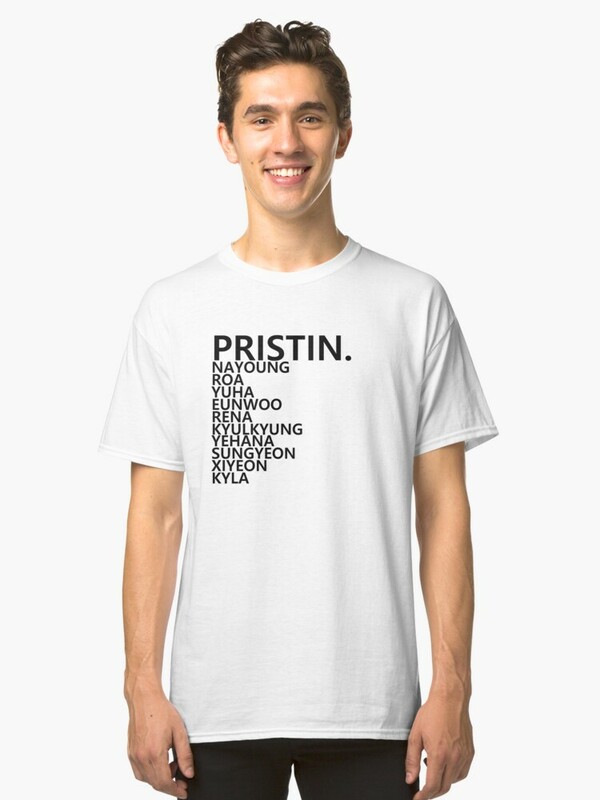 Xiyeon are jokingly known among Pristin stans as the “leader” of Pristin when Nayoung isn't around. 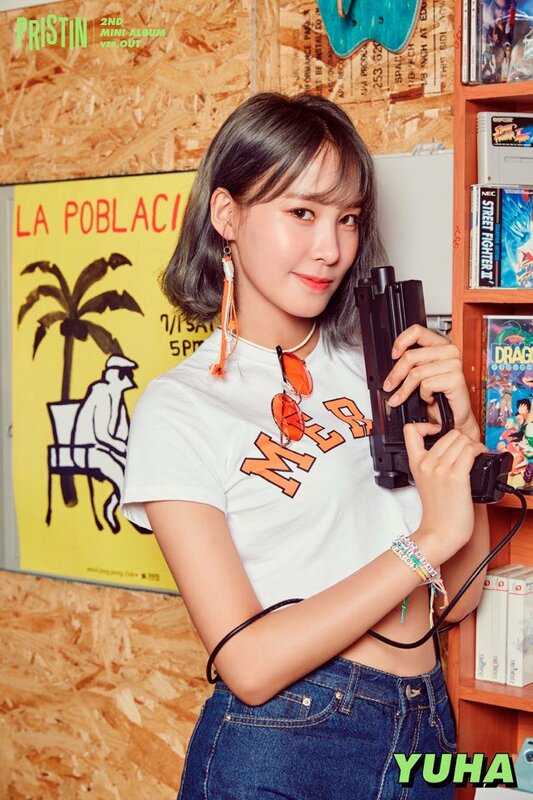 Well, she do have leadership quality don't she? 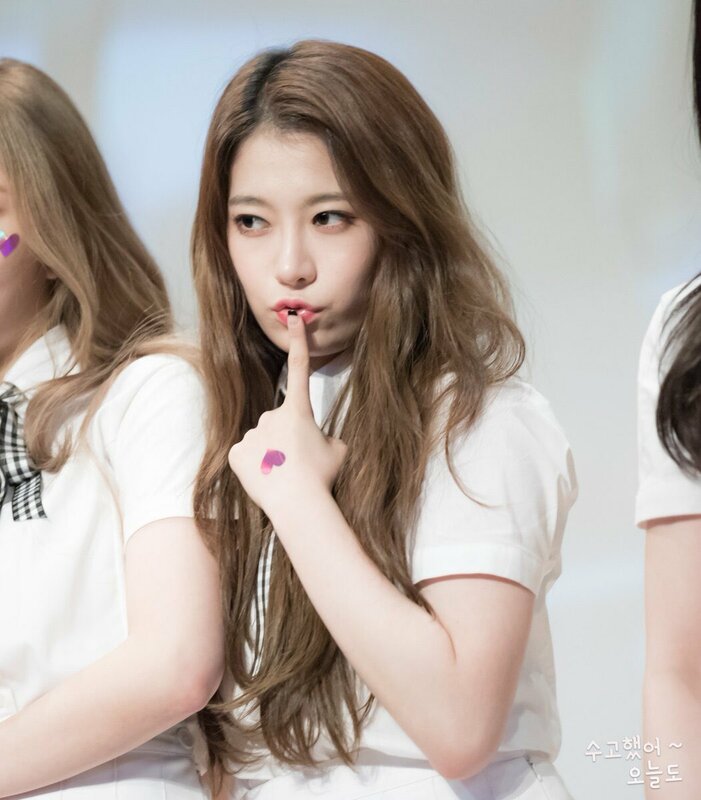 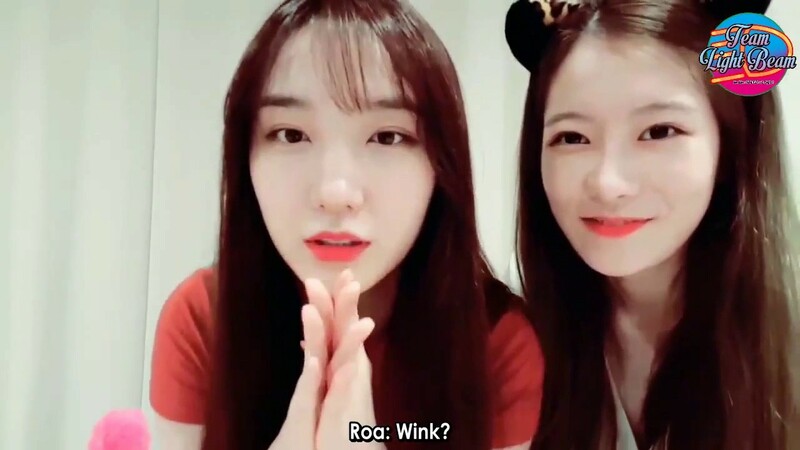 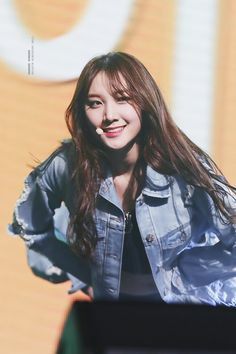 In Korea it is already the 29th, which means it is Roa's birthday! 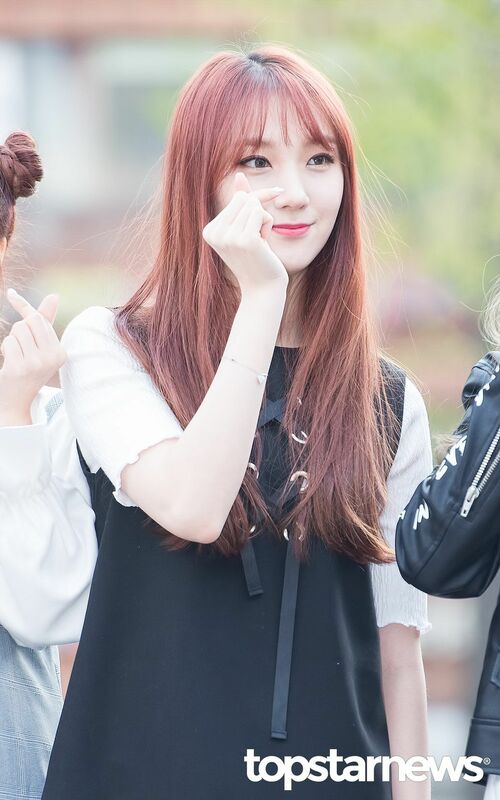 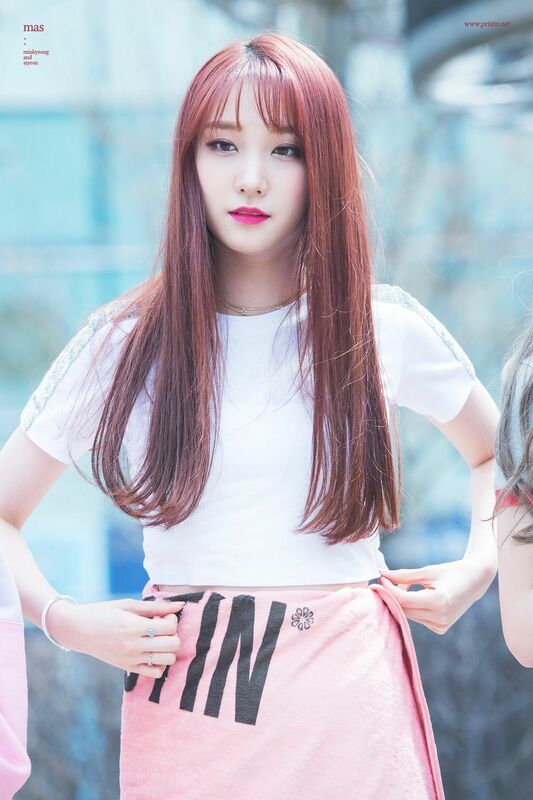 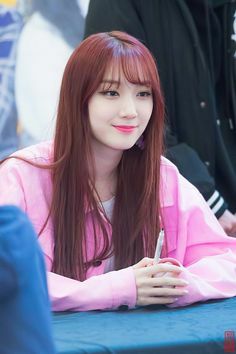 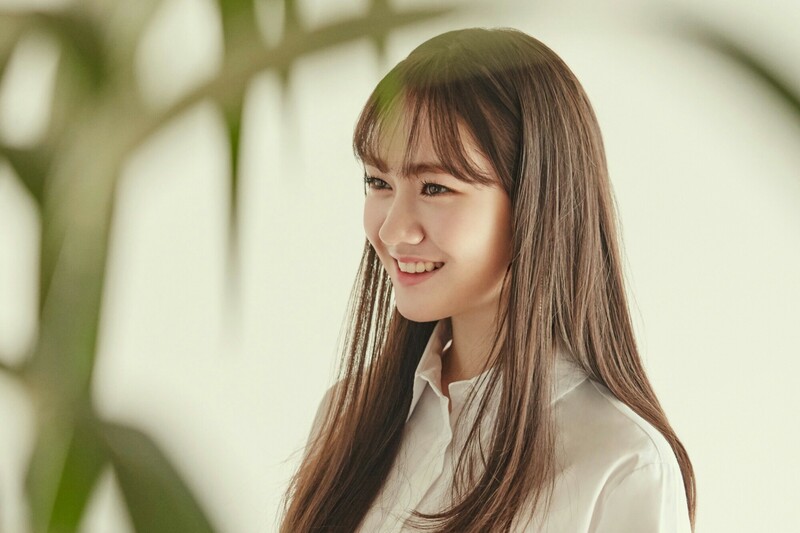 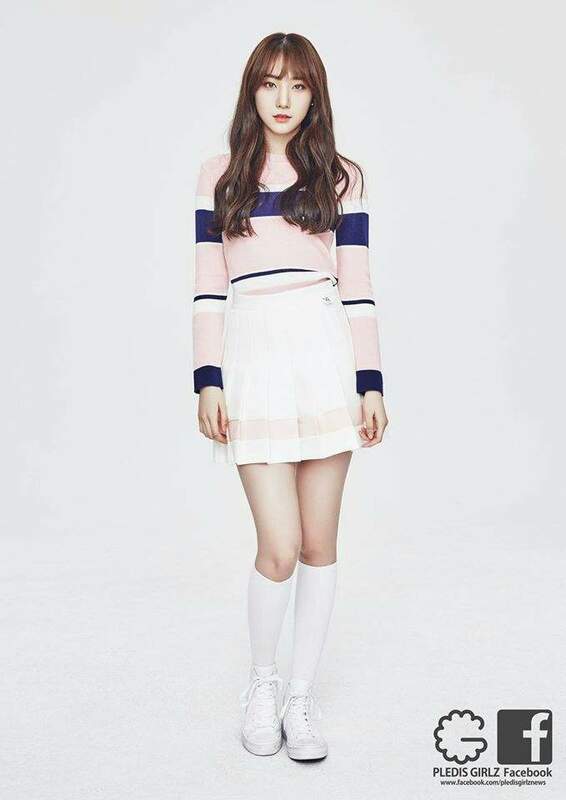 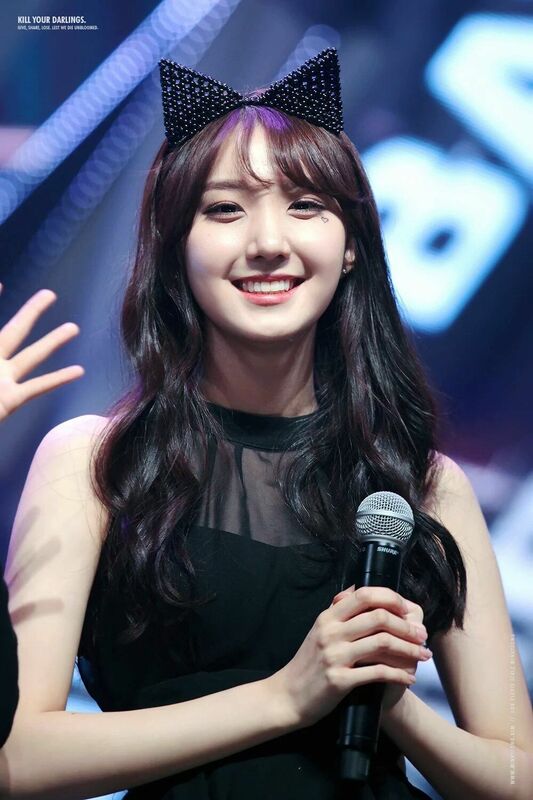 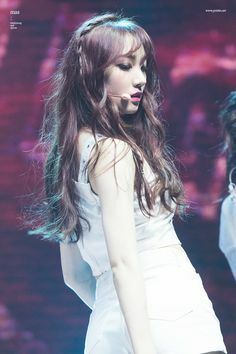 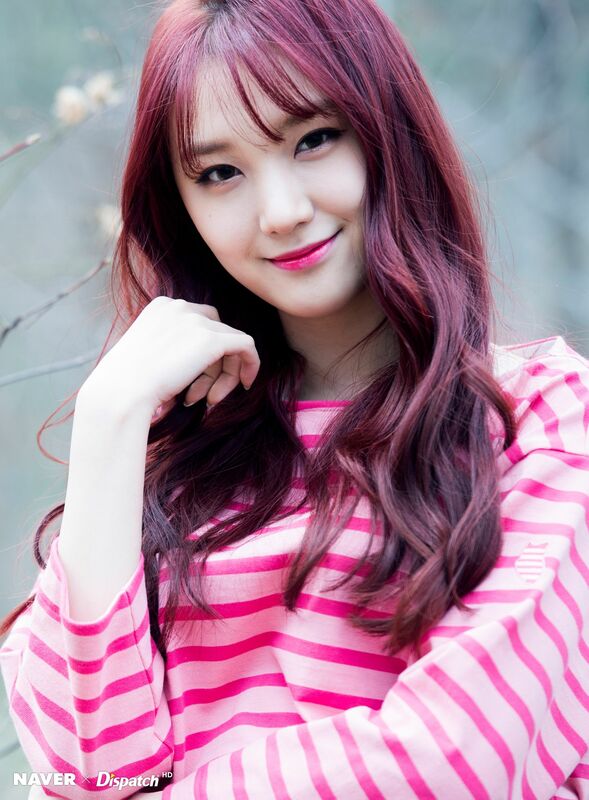 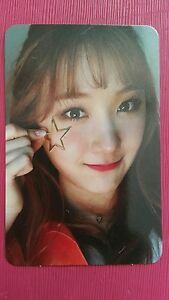 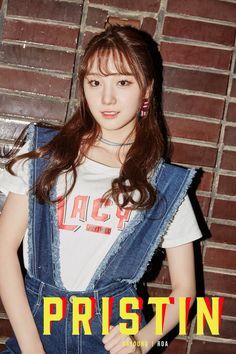 Her real name is Kim Minkyung and is a lead vocalist & visual in Pristin. 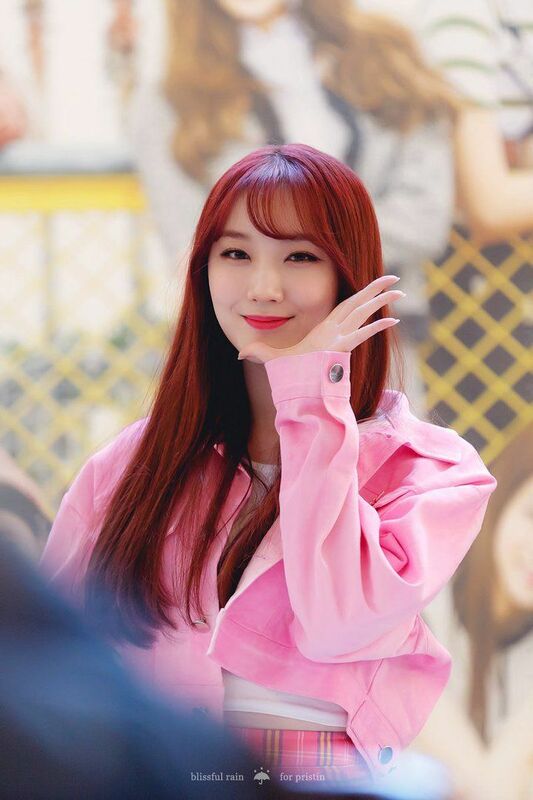 The K-pop stars last released the EP "Hi! 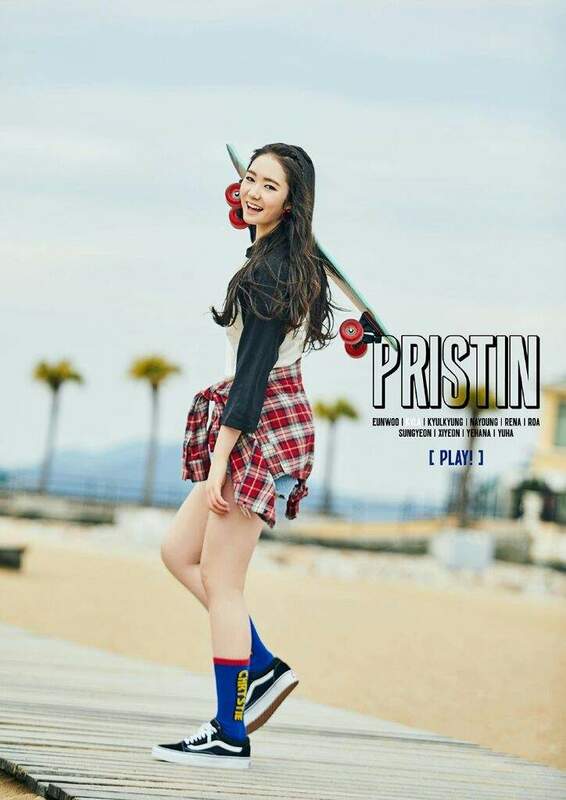 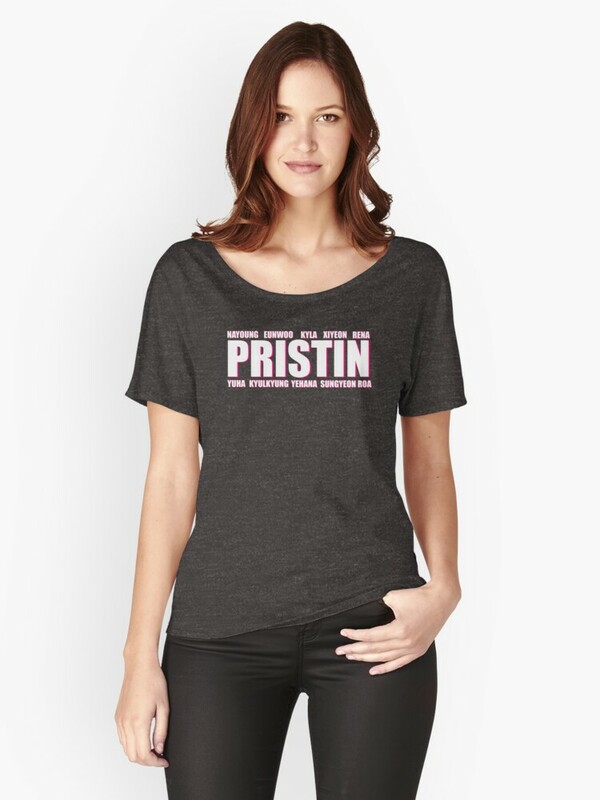 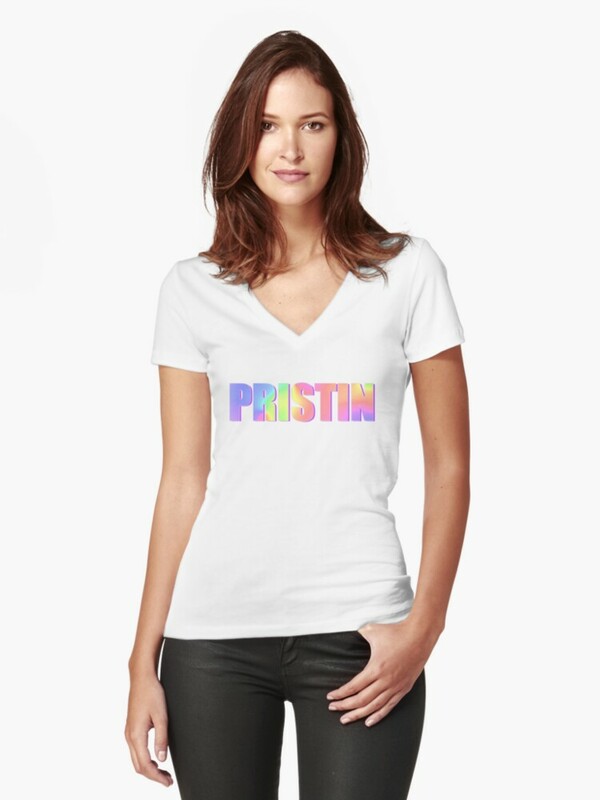 Pristin" in March.